The University of British Columbia says buildings on its Point Grey campus are "no longer expected to be impacted," hours after issuing an emergency community warning. 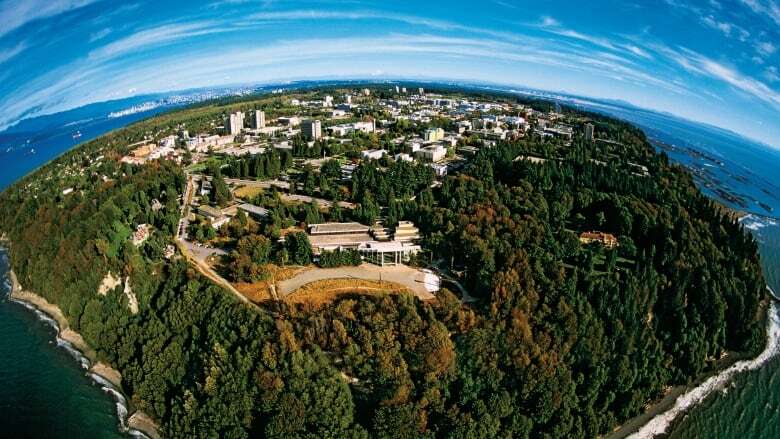 The University of British Columbia says buildings on its Point Grey campus are "no longer expected to be impacted" by a possible natural gas shortage in the province, hours after issuing an emergency community warning. The initial alert was sent out at about 6 p.m. Wednesday, in light of a gas line explosion near Prince George on Tuesday that caused two Enbridge pipelines to be shut off. The school had said any of its buildings that use natural gas for heating, hot water, and cooking could be impacted as early as Thursday morning. An updated bulletin was issued at 10:30 p.m. Wednesday saying that's no longer the case. The electricity and gas company FortisBC has asked all British Columbians to cut "non-essential" natural gas usage, by turning down their thermostats and avoiding usage of fireplaces and gas-dependent cooking appliances. On Thursday, the University of the Fraser Valley said it would be lowering the heat in its buildings on the main Abbotsford campus. Faculty, students and staff were advised to dress appropriately.